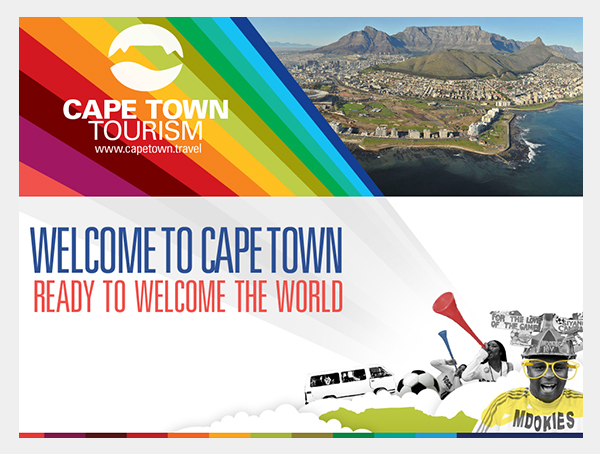 We have completed many projects for Cape Town Tourism over the years. After they completed a rebranding exercise, we had to reimagine their PowerPoint Presentation which was used extensively for many years at international conventions. Looking at how Cape Town Tourism has increased, we'd like to think we played a small role. With a unique South African flavour we were able to use animation tastefully yet in a fresh, vibrant way.